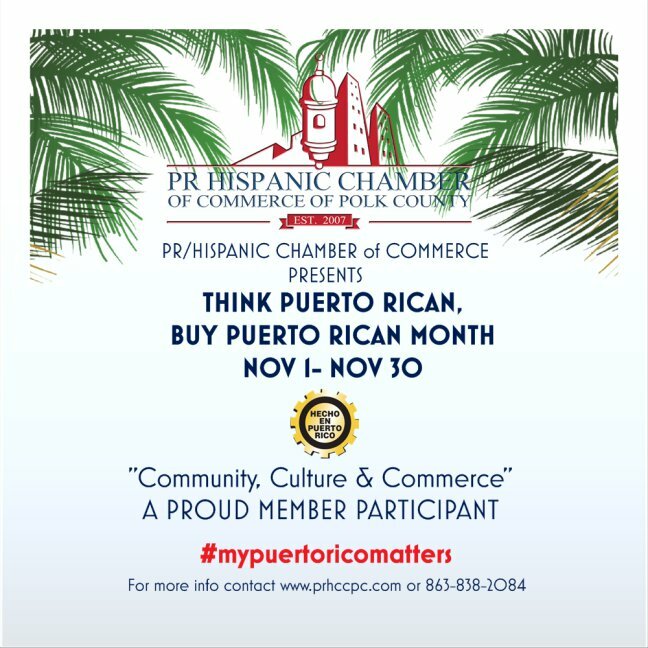 Think Puerto Rican/Buy Puerto Rican - Welcome to the Puerto Rican Hispanic Chamber of Commerce of Polk County! 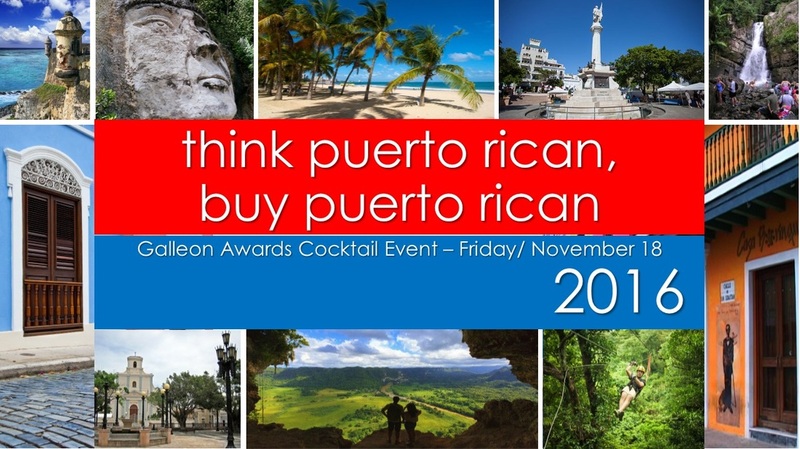 What is The Think Puerto Rican, Buy Puerto Rican Initiative / Campaign? It is a month long celebration of support for our island residents and companies being affected by the fiscal crisis affecting our paisans. 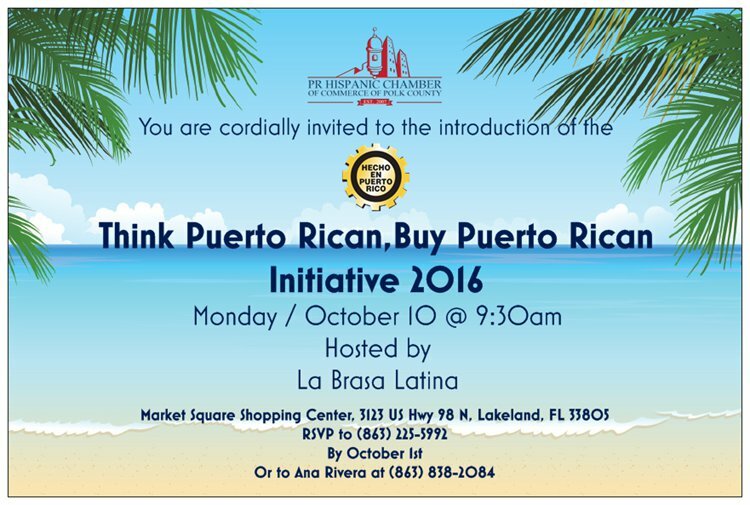 In 2011 we introduced this project with our state wide sister chambers, to help promote the consumption and introduction of Puerto Rican made and produced goods. From beer, produce and tourism we were able to help introduce the island of “Puerto Rico” as a brand. It is 2016 and once again we see ourselves coming together within the state of Florida to promote not only our culture , our community but our commerce within the island and the state of Florida. 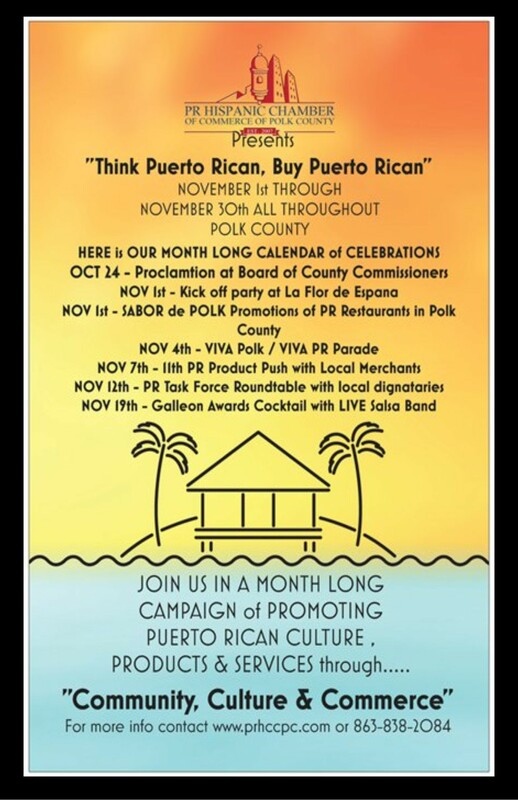 A month long celebration , celebrating what Puerto Rico does best. Join us in this endeavor to help support and introduce products made in Puerto Rico. By partaking we will help to promote you as one our team.  ​Help us help our paisans through our communities, our culture and through how we perform commerce. Here and abroad. Be part of promoting goods and services by showing your support by exhibiting the above decal at your place of business. For just $45 be part of something big. 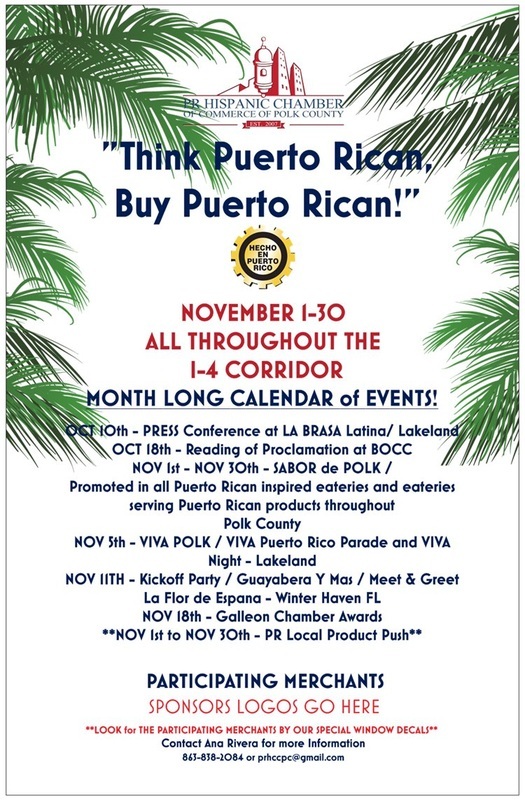 Join us in late October for a presentation by local political dignitaries of this great honor to serve our Puerto Rican community here on the mainland and on our beautiful island of Puerto Rico.